With all the technology at our disposal in this day and age, you shouldn't have to get up to find out who's at the door. A video doorbell like the Ring can help you monitor your home and let you chat with visitors even if you're not at home. 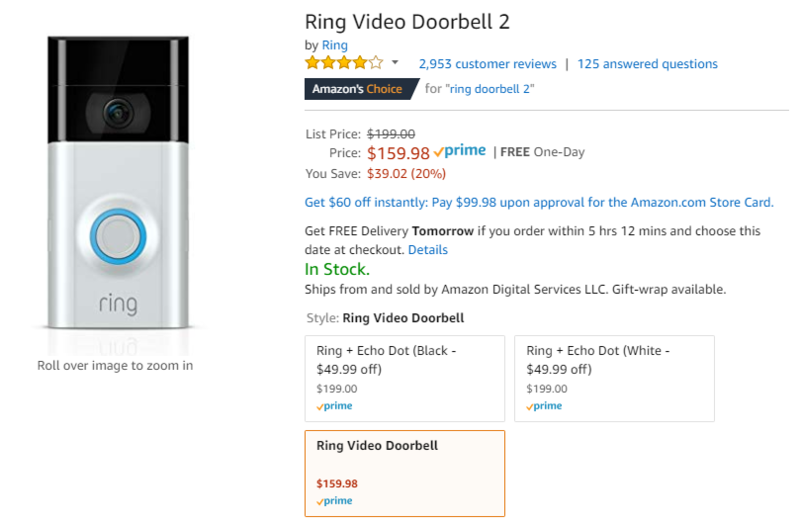 These devices can be a little spendy, but the Ring Video Doorbell 2 is on sale right now for just $159.98. 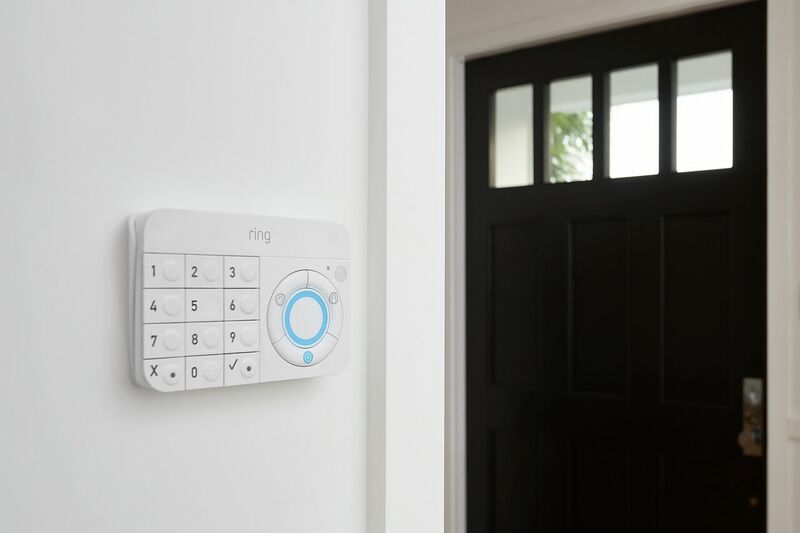 Ring may have started with just one smart doorbell, but the company now offers three more doorbells, security cameras, and other sensors and detectors to complete the security system portfolio. Best Buy is currently offering a few of these products at a $50 discount for members - the Video Doorbell Pro and Floodlight Cam are $199.99 each, and the Spotlight Cam wire-free 2-pack is $299.99. Smart home devices tend to get more functional the more you have around. Take the Ring Video Doorbell Pro for example. When paired with an Echo Spot, the latter can show you who's at the door with a voice command — and Best Buy has a way to ease the financial burden of realizing that futuristic dream. My Best Buy rewards members can save $150 with purchase of both the Doorbell and the Spot. The Prime Day deals continue to roll in. Next up, the Ring Video Doorbell Pro, which usually sells for $249. Today, there's a healthy discount of $75. It's never been cheaper to see who's at the door without getting up. If you've ever been spooked by your doorbell when you haven't been expecting any guests or deliveries, you might want to consider a smart doorbell. 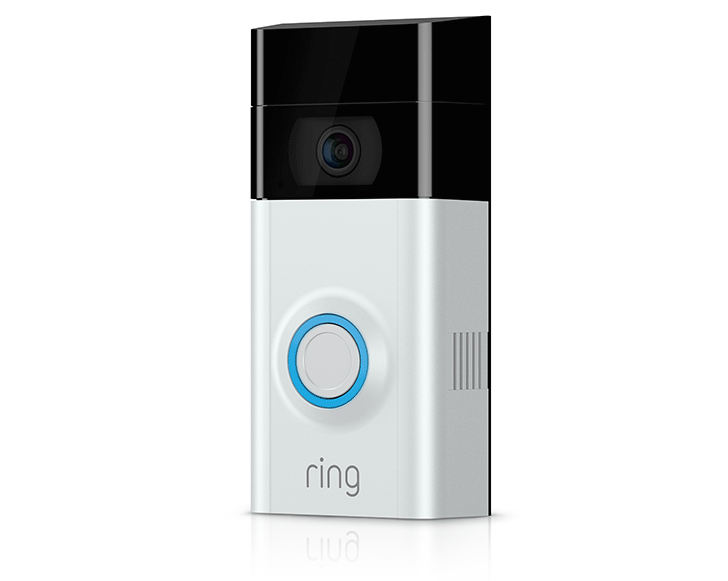 Ring pioneered this segment, unveiling its first smart doorbell back in 2012. 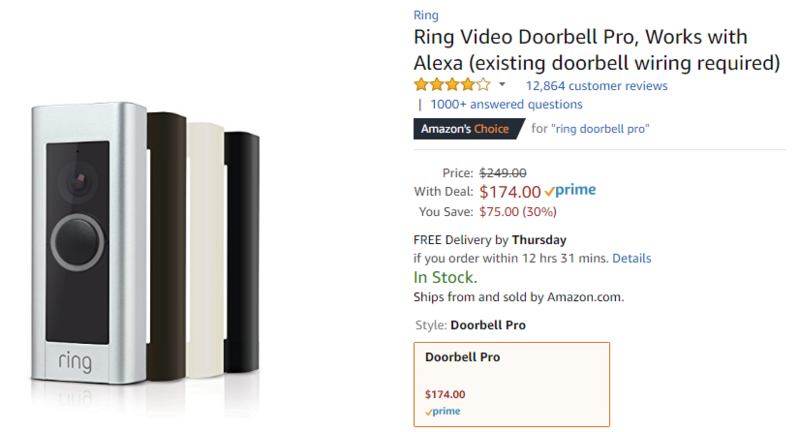 Now, in 2018, you can grab a Ring Video Doorbell Pro for just $179.99, a $70 discount, from Woot. Ring, the company behind the popular connected doorbell, recently published an app called Neighbors. 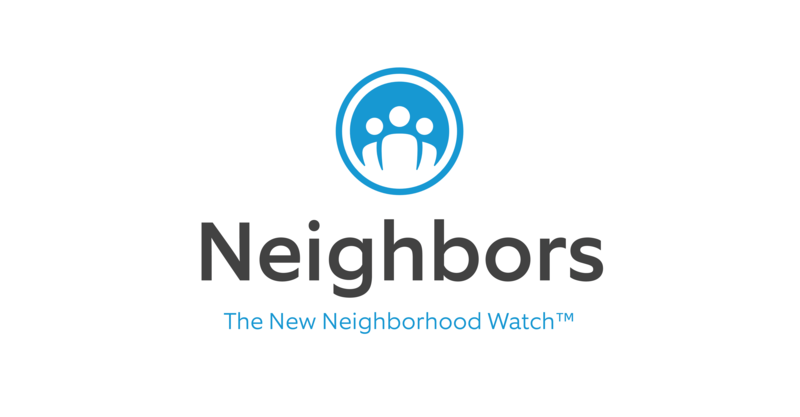 The idea is to connect neighborhoods together by providing residents with real-time security and crime alerts and safety information. This function was previously limited to the Ring app, but now it's being broken out into its own affair. 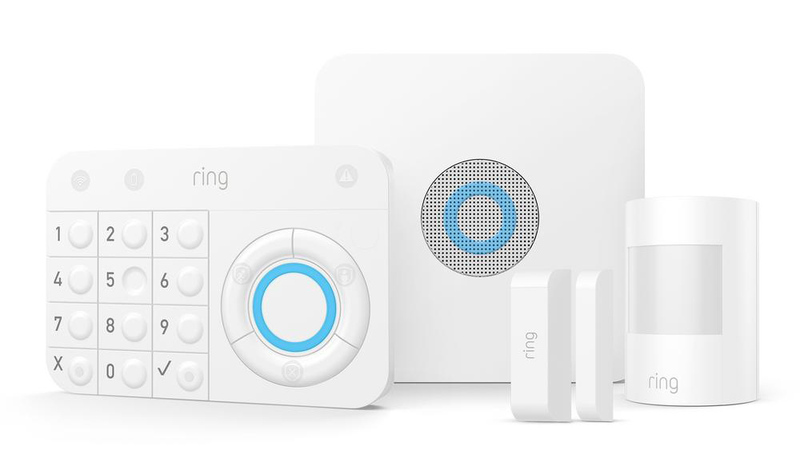 Amazon has just purchased Ring, a company most famous for its smart doorbells. The cost? A reported $1 billion according to Reuters, making this one of Amazon's largest acquisitions in history. Ring will likely be kept as an independent business, though its products will likely see integration with Amazon's own.